Register online using the form below or click HERE to download form. Short - up to and including 5'9"
Short - up to and including 5'5"
*Bikini competitors may not cross over. Select the divisions you plan to enter * License or valid ID must be presented at time of registration. This form allows for registration in multiple divisions & classes. Please choose carefully. Select the divisions you plan to enter * License or valid ID must be presented at time of registration. * Bikini may not cross over to figure or physique. This form allows for registration in multiple divisions & classes. Please choose carefully. • Music submission should contain one song and be limited to 60 seconds. If you are competing in both Bodybuilding and Classic Physique, you will need two songs and two routines. Routines will be performed during the Night Show. • Music mixing is permitted. There should be no profanity in the lyrics. • YOU MUST BRING USB drive with your 60 second song on it to the Athlete Check In. If you are doing two routines and two songs (Bodybuilding/Classic Physique), you must have a USB drive for each 60 second song. • House music will be provided for those who do not submit music by the Athlete Check In. No exceptions. Must be purchased by a registered athlete via the website or during the athlete check in on Friday night. This will allow your trainer backstage access to assist you with your final preparations for competition. It is not intended for the trainer to stay backstage during the Prejudging or Night Show, but rather check in and assist their athletes as needed. The Backstage Trainer Pass also includes the following seating: Prejudging-General Admission seating as well as the Balcony Box, Night Show-Balcony Box only. Night Show VIP and General Admission seating must be purchased separately. To maintain an environment free of preferential treatment and politics, every trainer is required to have a pass for backstage access. There are no exceptions. Failure to adhere to these and the following guidelines will result in disqualification and expulsion. • Pass is for coaches/trainers only. *Family and friends are not permitted & proof of certification is required at Athlete Check-In. *Must supply proof of certification when picking up wristbands. No refunds. • No professional tanning, photography or videography will be permitted under any circumstances. • Limit 1 pass per competitor. Only one pass required for trainers with multiple athletes. Refine your posing and stage presence with one of our hands on clinics. Learn to hit your pose the same way each time, review and refine mandatory poses and stage walks, look and feel relaxed and confident on stage, go from ordinary to extraordinary and wow the judges. Our instructors are knowledgeable and successful competitors who know what it takes to win! Clinics will be held onstage in the Event Center. Blue-Ray DVD includes Prejudging and Night Show with all divisions. - DVD's will be mailed approximately 3-weeks after the show. This is information for the MC. *How did you hear about the show? Release of Liability In consideration for acceptance of this entry and participation in this activity, I declare that I am in proper physical health and condition to participate and I hereby, for myself, my heirs, executors, and administrators, waive, release, hold harmless and forever discharge all rights to claims and will assume all risks for damages, death, personal injury, or property damage which I may have, or which hereafter may accrue to me against Jim and/or Lorraine Montana and their officers, employees, volunteers, agents, sponsors, representatives, and assigns for any injury suffered by me at said contest, and in traveling to and from said contest. I represent and agree that I am free to grant the rights granted hereunder. I agree to waive and release any photo/video rights for media (television, newspaper, etc), DVD sales, or future contest promotion (posters, fliers, Facebook, Instagram, Twitter, etc.) 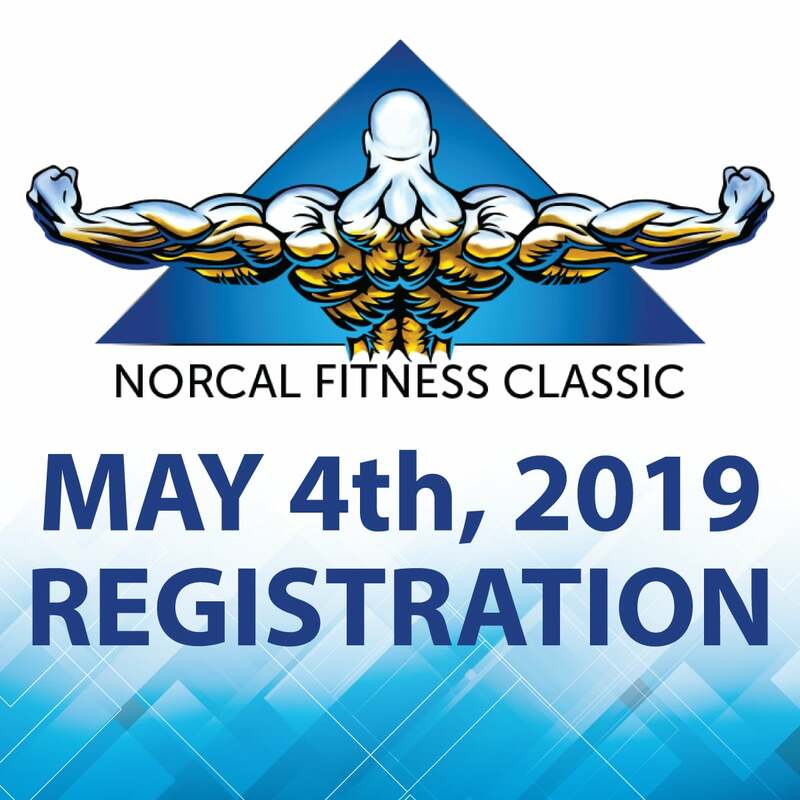 to Jim and/or Lorraine Montana, and NorCal Fitness Classic. Furthermore, I agree to indemnify and defend all the persons or entities mentioned above from and against any and all liability, claims, losses, damages, expenses, attorney fees, costs of every nature, and causes of actions arising out of or in connection with my participation in this activity. In signing this release, I acknowledge and represent that I have read the foregoing indemnification, waiver of liability and hold harmless agreement, understand it, and sign it voluntarily as my own free act and deed; no oral representations, statements, or inducements, apart from the foregoing written agreement, have been made; I am at least eighteen (18) years of age and fully competent; and I execute this Release for full, adequate and complete consideration fully intending to be bound by same and will abide by the stipulations on this entry form and I understand that the promoter reserves all rights.